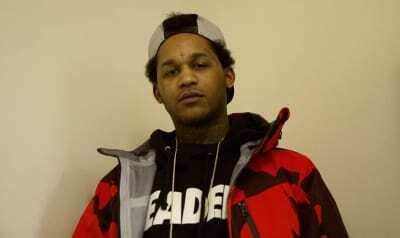 Fredo Santana died earlier this year after a fatal seizure. 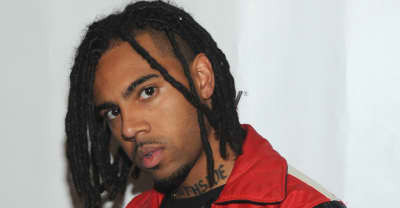 In an instagram post, Vic Mensa pays tribute to Fredo Santana while also disparaging the system that may have contributed to his death. 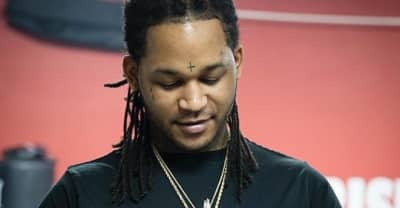 Drake, Yung Lean, Lil Durk, and more pay tribute to the late rapper, Fredo Santana, who died Friday evening at 27 years old. 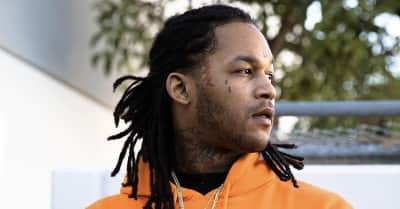 Fredo Santana, the chicago rapper who helped usher in an era of drill rap alongside Chief Keef, has died from a fatal seizure. 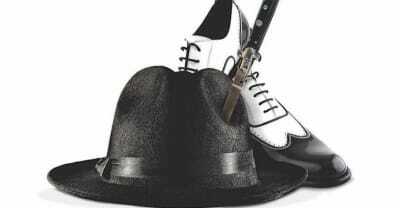 He was 27. Fredo Santana releases "Choppa" with Maxo Kream. 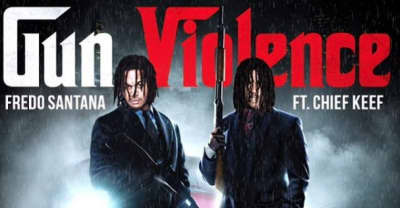 Fredo Santana releases Fredo Mafia mixtape. 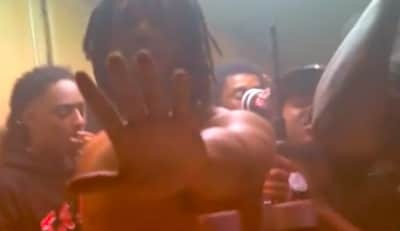 The Chicago rapper loses himself in the drank. Here's the expensive, impractical, awesome mode of transportation that's sweeping L.A.
Big Boss Fredo drops a new cut.